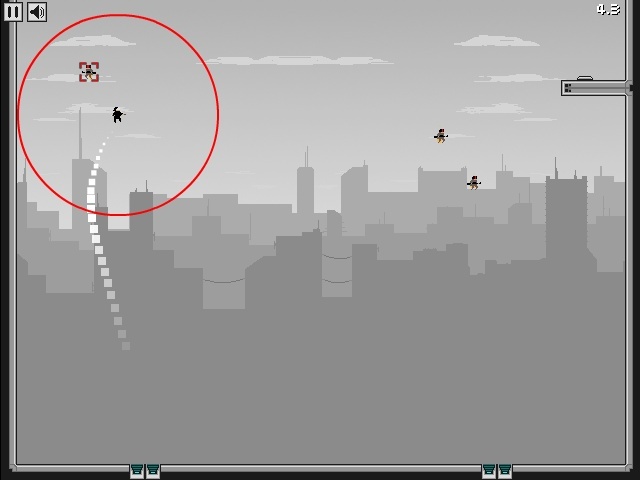 Platformer Action Click to find more games like this. 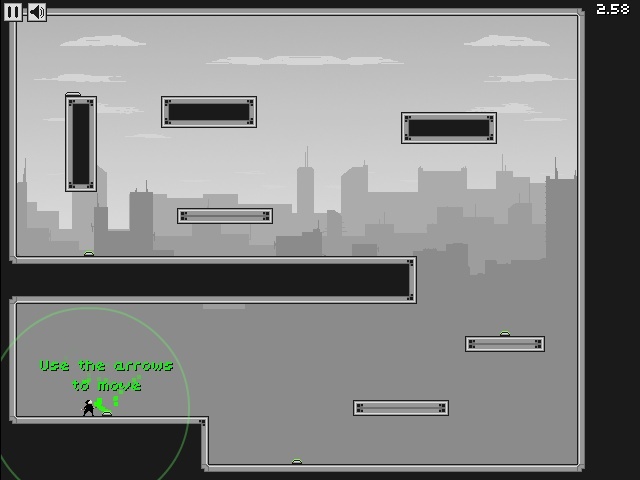 Cheat: Click 'Clear data' to unlock levels. 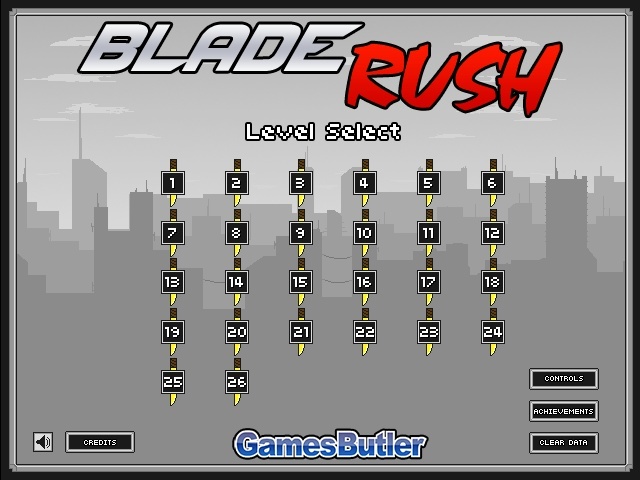 Click 'Clear data' to unlock levels. 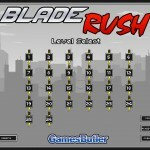 Blase Rush is a fast-paced platform game in which you help the ninja to make his way to the exit. 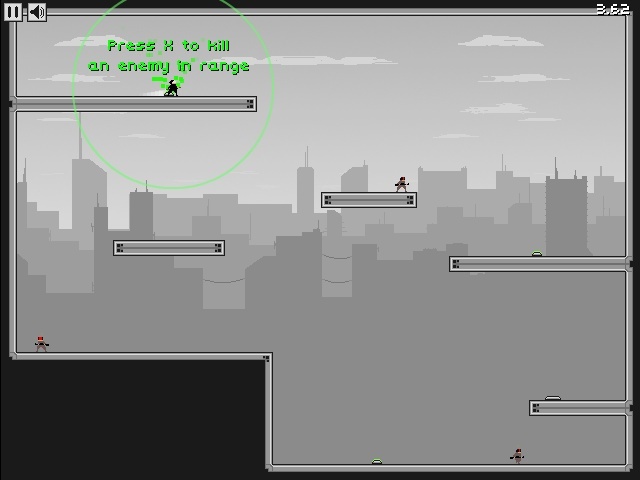 Rush over platforms as you puzzle out to overcome obstacles and fight off enemies. Much fun!